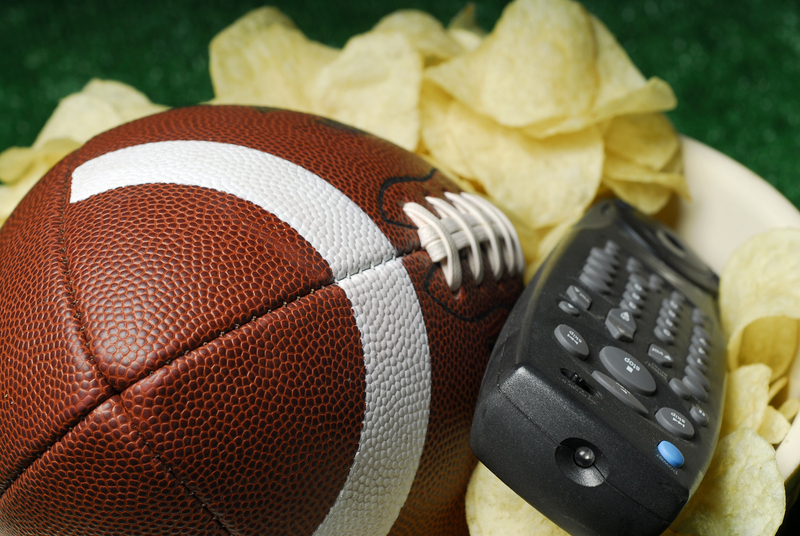 What Makes a Super Bowl Ad Successful? Super Bowl LI—the only time of year that 100 million Americans are actually looking forward to watching commercials—is almost upon us. Companies are spending as much as $5 million to purchase seconds of airtime while some have already begun providing teasers to their upcoming ads and still others have released their commercials ahead of the big game. Drexel University’s Rajneesh Suri, PhD, a professor of marketing and associate dean for research at the LeBow College of Business, provided some insight on what it takes to produce a successful Super Bowl commercial. Suri’s area of research includes consumer behavior, pricing, promotions and branding. According to Suri, the purpose of Super Bowl commercials isn’t to get consumers off the couch for some impulse buying but to entertain an audience that is distracted by a lot of “noise,” such as the stress of the game and everything else that goes on during a Super Bowl party. Because of all this noise, good commercials are often given less attention while some of the relatively “bad” commercials could get viewers to talk about them and even look them up post-game. In that sense, a bad commercial could still be effective, according to Suri. Many of these commercials also have a short run and rarely air after the Super Bowl. Because of the lack of repetition, according to Suri, it’s harder to develop a brand image for a product—the attributes of a brand as perceived by potential customers, typically after multiple exposures to the brand—with a Super Bowl commercial. This is why some companies choose to release their commercials ahead of the Super Bowl. A commercial for Mr. Clean that will air during the 2017 Super Bowl seems to be doing well on Youtube with almost 4 million views thus far and Humpty Dumpty’s fall from a wall while filing his taxes using Turbo Tax has gathered more than 15 million views. For some products, like Doritos and Budweiser, the “cool” factor of being associated with the Super Bowl results in a short-term spike in sales immediately after the game, said Suri. However, these positive associations apply to food or other low-cost products and come from younger viewers and those who aren’t fans of the losing team. Overall, successful commercials will be those that provide entertainment to viewers, according to Suri. Viewers are looking for relief from the stress of the game and a chance to laugh during the commercial breaks, he said. A 1998 FedEx commercial got it right with its “We Apologize” commercial, which is considered one of the best Super Bowl ads of all time. Media interested in interviewing Suri, should contact Niki Gianakaris, executive director of media relations, at 215-895-6741 or ngianakaris@drexel.edu.